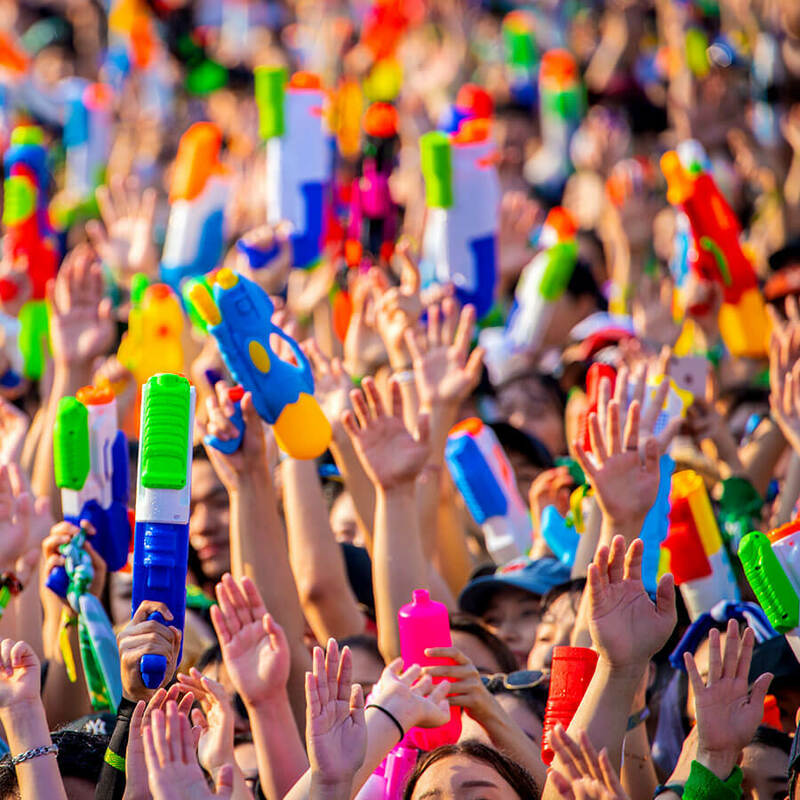 Explode your passion and energy at our epic water battle ground with your team. Gear up and fire away! 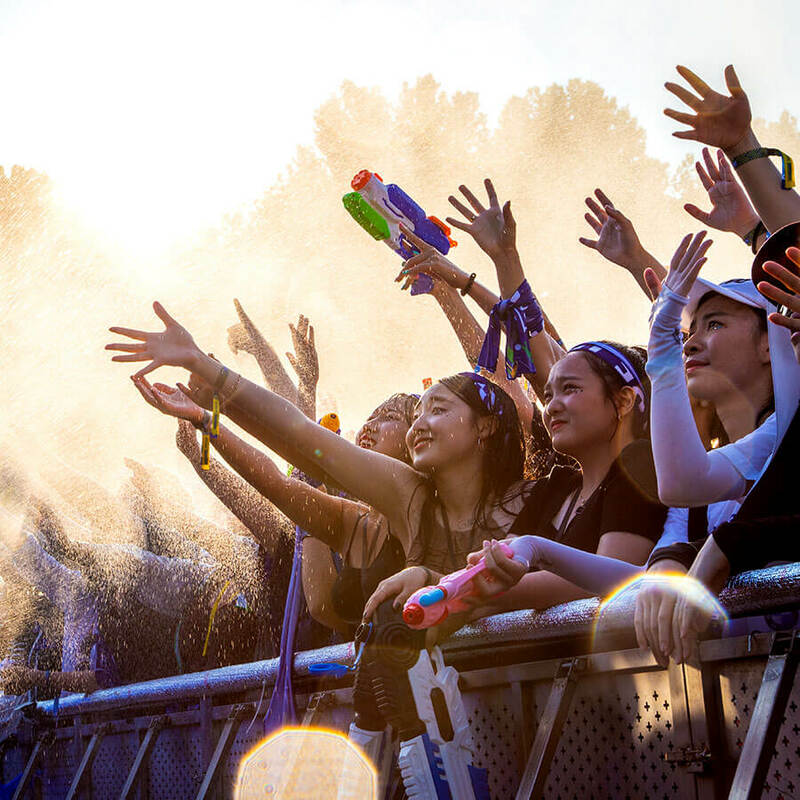 Experience a revolutionizing paradigm of music festival where you get to become a player and a creator of the entire experience: entertainment, performances, and water-battle. 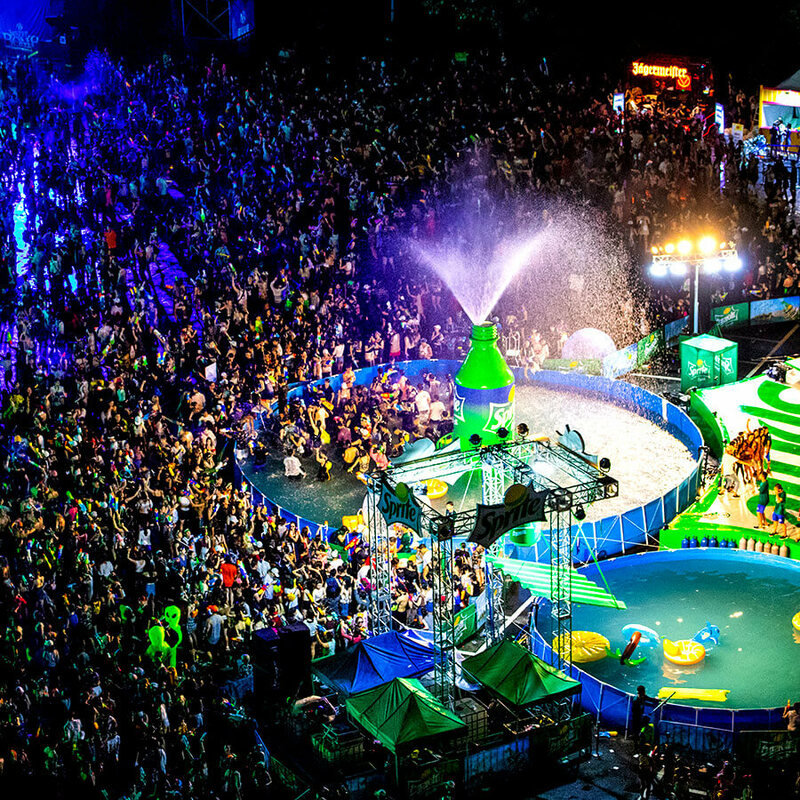 © 2015-2019 WaterBomb. All Rights Reserved.